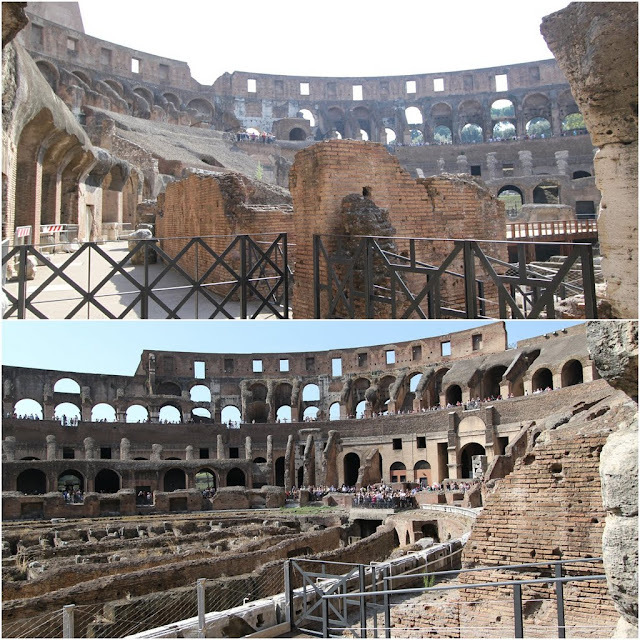 The Roman Colosseum or the Coliseum which is also known as the Flavian Amphitheatre, one of the most popular tourist attraction in the city of Rome, Italy. 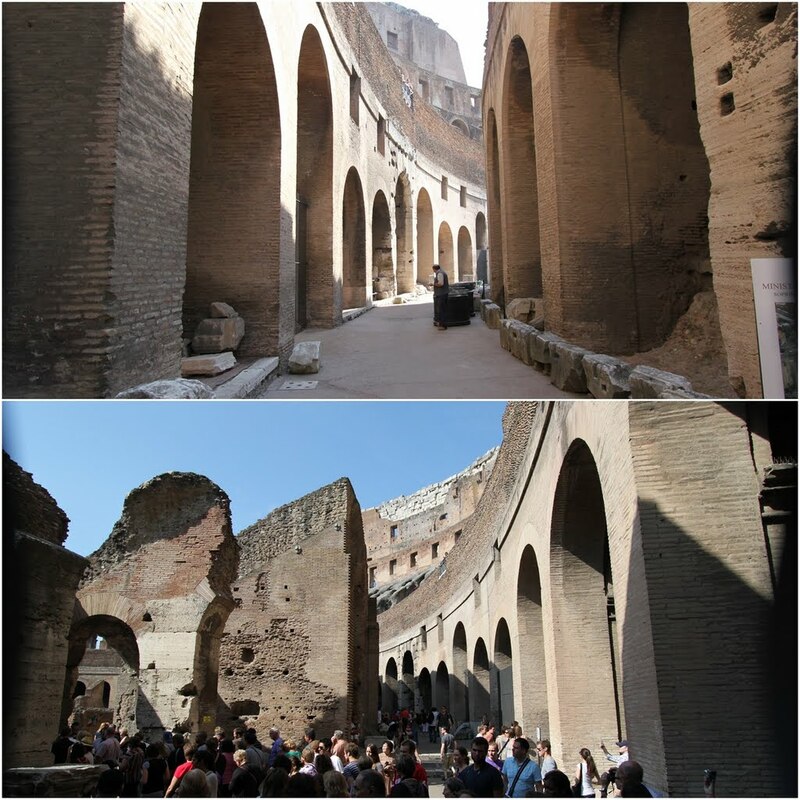 The Colosseum is the largest and greatest building built during the Roman empire. The arena was initially called as the Flavian Amphitheatre after the family name of the emperors who built it. The amphitheatre was used for gladiatorial combats, mock sea battles, animal hunts, executions, re-enactments of famous battles and dramas based on Classical mythology. 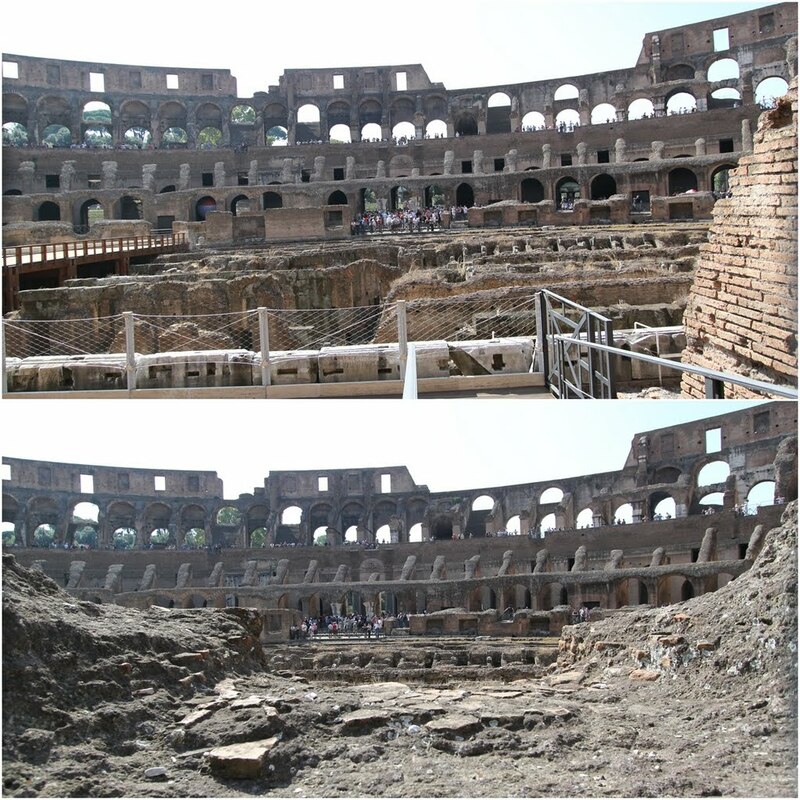 The Roman Colosseum is situated opposite to the Roman Forum in the city of Rome, Italy. 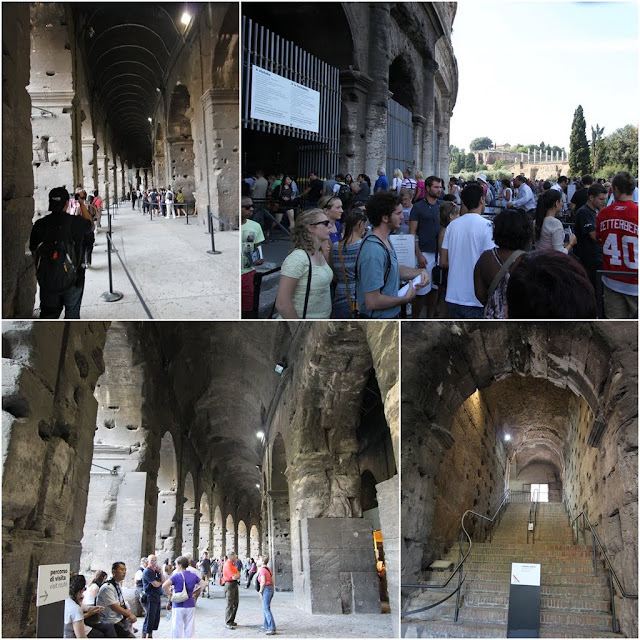 Roman Colosseum is always crowded with visitors throughout the year so, it's frustrating to waste your time waiting in a long line at the ticket entrance. I rather suggest you to get the combination tickets to the Roman Colosseum and Roman Forum via online through this official website here.